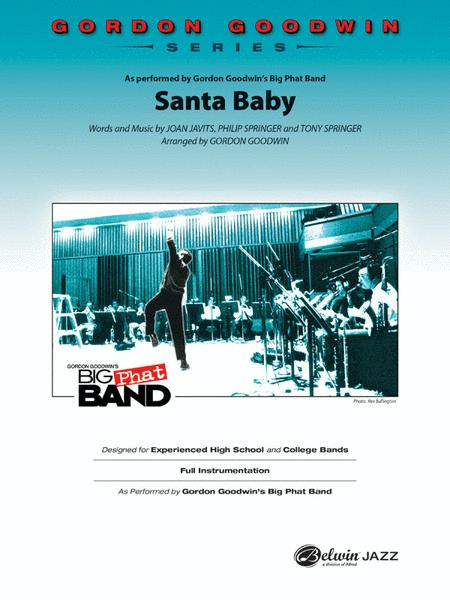 A 135 BPM shuffle, Gordon Goodwin's "Santa Baby" features the melody played by bass trombone! The chart features a sax soli, optional piccolo in alto 2, and the lead trumpet range is up to written high G. Add in a few modulations with solo space provided for alto 1 and 2, tenor 1 and 2, trumpet 4, and trombones 1 and 2, and you have a swingin', fun, and clever chart in every way. (2:22). Heumann Hans-Günter : Hans-Günter Heumann: Christmas Piano Gefällt Mir! Performed by Eartha Kitt. By Tony Springer, Phil Springer, Joan Javits. Arranged by Mac Huff. (Showtrax CD). Secular Christmas Choral. CD only. Size 5x5 inches. Published by Hal Leonard. (SATB A Cappella). Secular Christmas Choral. 8 pages. Published by Hal Leonard. Arranged by Mark A. Brymer. (SSAA A Cappella). Secular Christmas Choral. 8 pages. Published by Hal Leonard. Performed by Eartha Kitt. 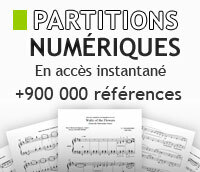 Single for voice, piano and guitar chords. G Major. 4 pages. Published by Hal Leonard. By Joan Javits, Phil Springer, Tony Springer. Arranged by Lorraine Rochefort. Female barbershop choir. (Womens voices, a cappella). Barbershop, Christmas. Published by Sweet Adelines.